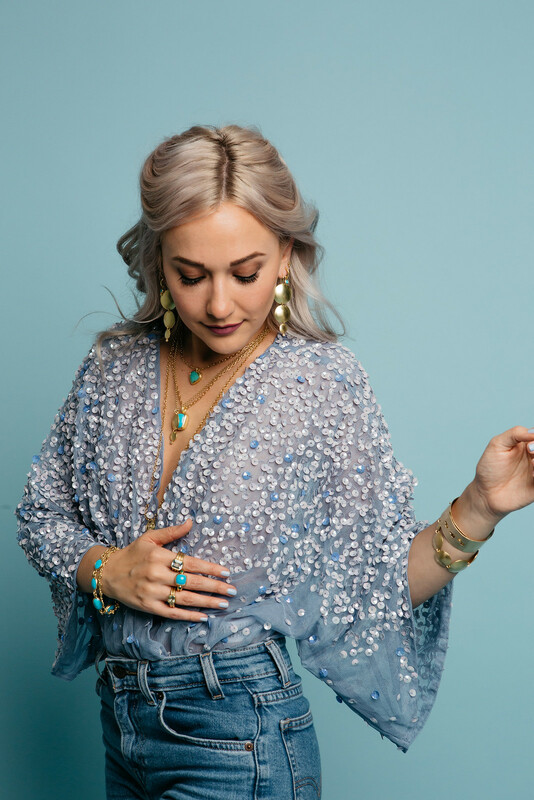 It can be quite intimidating to launch a brand new jewelry line in 2018, but Leigh Maxwell Jewelry does it with style and grace. 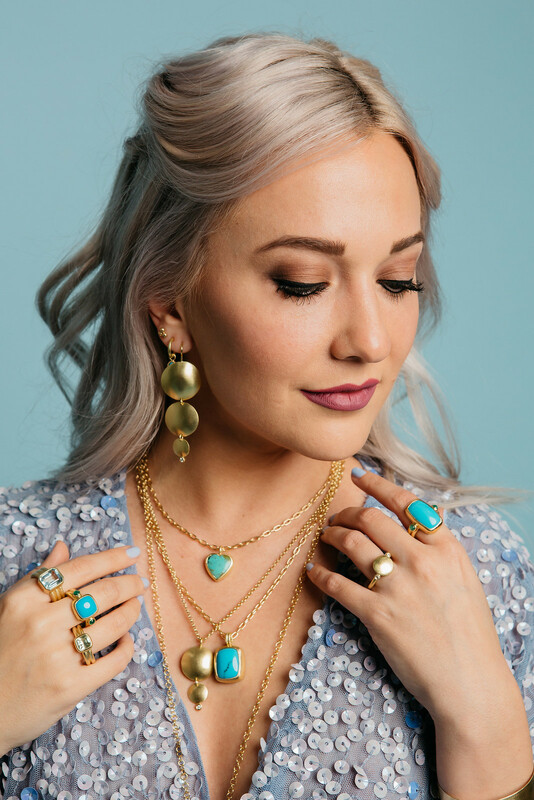 Jennifer Maxwell, owner and creator of the jewelry line, knew exactly what drew her to create beautiful fine jewels, so she used her instincts to guide her and set her apart from what is already out there. 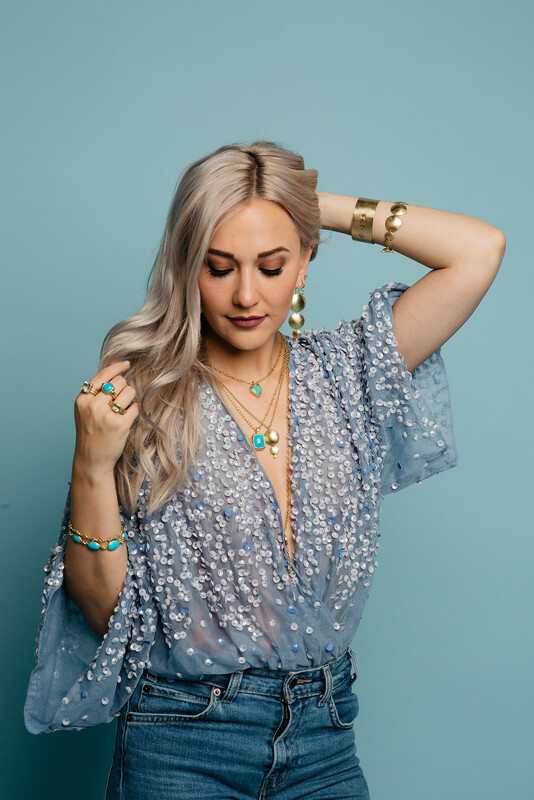 I was instantly excited when I came across her jewelry and saw the level of craftsmanship, the beautiful gemstones that are used, the fine 18k gold which ever piece is created with, and I also loved the fact that everything is handmade in Iowa. I couldn’t wait to create a photoshoot that reflected the brilliance and elegance of these pieces. 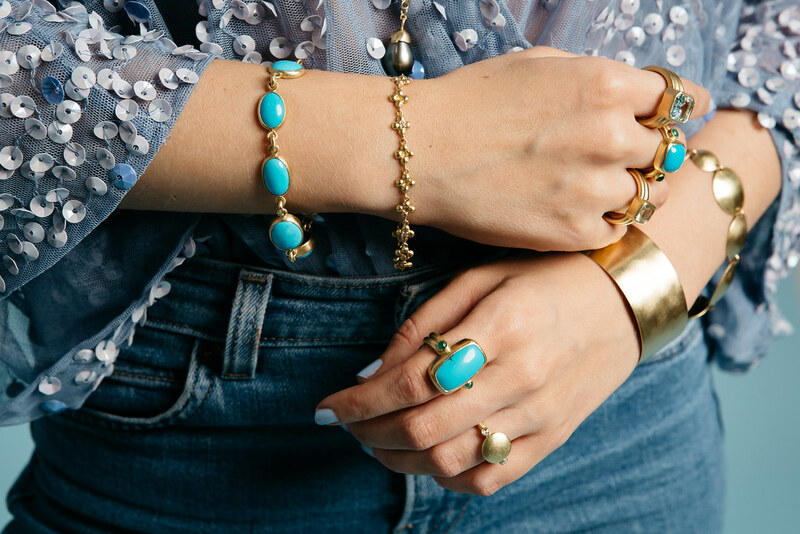 Jennifer Maxwell began her career in International Medicine, which took her to countries like Haiti & Kenya, where instinctively she was drawn to the native jewelry that was created by local craftspeople. She made it a point to bring home a piece from her travels…Jennifer says, “When I travelled on mission trips the one thing I always tried to bring home was locally made jewelry. I loved that it was something I could have as a memory of the culture and the people. Jewelry is such a personal way to keep memories close, every time I wear my favorite bracelet from Kenya I am reminded of the beauty of the Kenyans I met. When I wear my necklace from Haiti I think of the joy of the children in the villages. I think of the hands that made my jewelry and I treasure the memories from every trip.” These trips were the seeds of a budding career in jewelry, she just didn’t know it yet! Leigh Maxwell Jewelry has its very own studio in Cedar Rapids, Iowa which first came to fruition in May of 2017. It took nine months of designing, creating, planning and executing before the brand officially launched in February of this year. It is quite impressive knowing this is her first line of jewelry because I would have easily attributed it to the work of a 20-30 year vet of the industry! 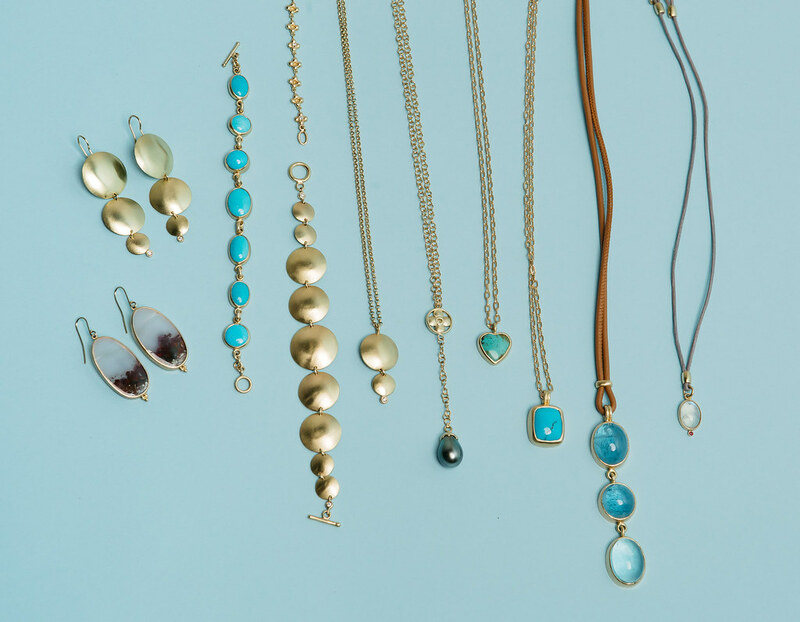 These are special pieces that are to be treasured and worn everyday, easily pairing with both day and night looks. 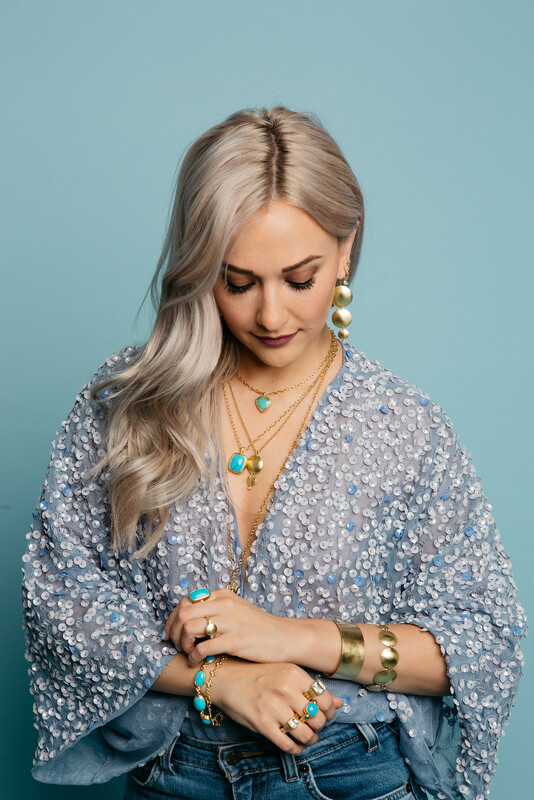 Lastly, I’d like to touch upon Leigh Maxwell Jewelry‘s commitment to hand-fabrication and using ethically sourced gemstones. It is an integral part of the brand and I truly believe it will pave the way for success. It gives the jewelry character and you can see that instantly when you hold any piece from the line, you can feel the hard work that has been put into it and see the minor imperfections that machine-made pieces are completely lacking. Jennifer says, “Knowing jewelry has been touched, held and formed by human hands gives it a story and a history, it builds relationship even if from a distance. I love the craftsmanship and historical relevance of a one of a kind, hand made piece, knowing that each piece is made with love and attention to detail. ” I couldn’t agree more!